Every Wednesday during Women’s History Month, we’ll be featuring a list of women we admire for #womancrushwednesday. 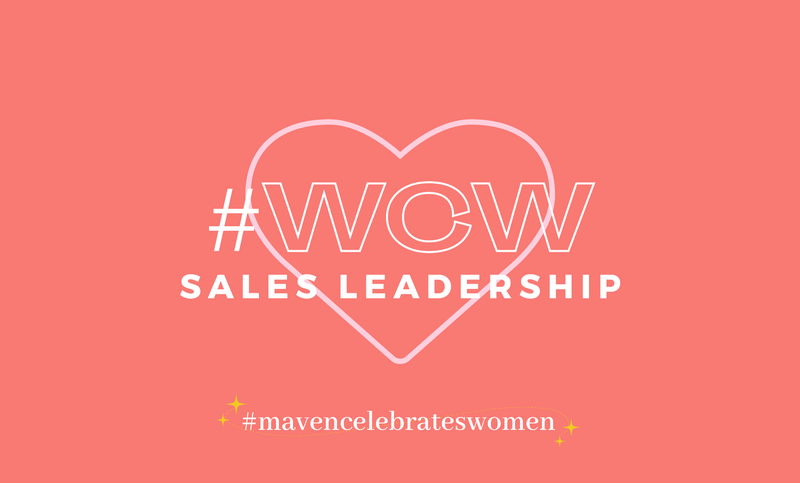 This week, we’re sharing some of our favorite female sales leaders as a collective group. We picked our top 3 most inspiring sales leaders across a diverse set of industries. Having a hard time thinking of female sales leaders you’ve heard of? That’s because there are far fewer women than men in sales. We found these two stats from a 2015 study called “Closing the Gender Gap in Sales” by The Guardian Life Insurance Company fascinating: 60% of women have not even considered a job in sales and 67% say sales reminds them of a used car salesman.